Full Disclosure: I provided several pictures for this eBook, which I was given a free copy of, but have received no monetary compensation for this review . The views about this book are mine and mine alone. 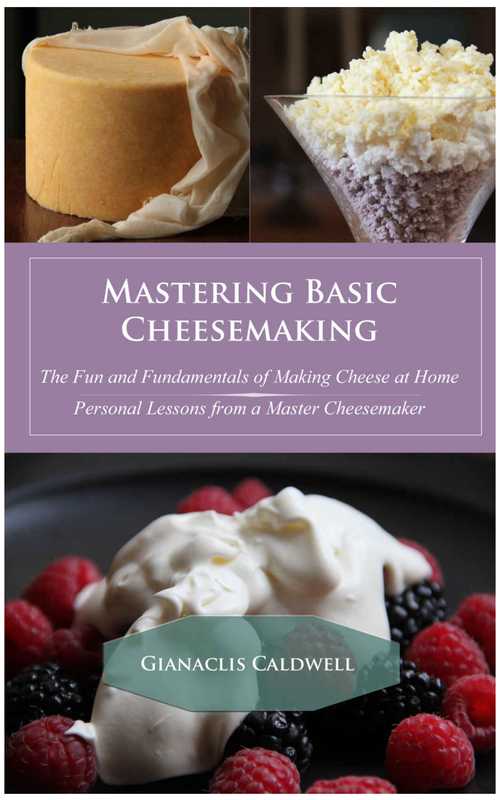 Gianaclis Caldwell, author of Mastering Artisan Cheesemaking and award-winning cheesemaker at Pholia Farm, as come out with an eBook that takes the knowledge and skills that are passed on in her earlier book and gears it towards the beginner home cheesemakers. 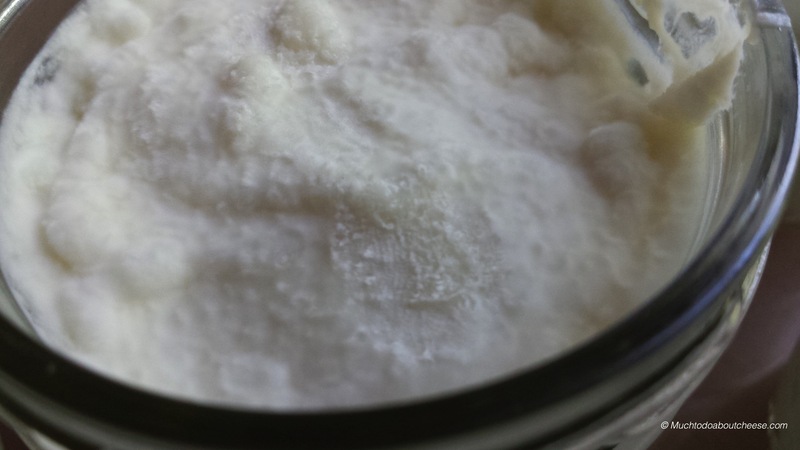 It covers the basics, including understanding ingredients and cheesemaking tools. 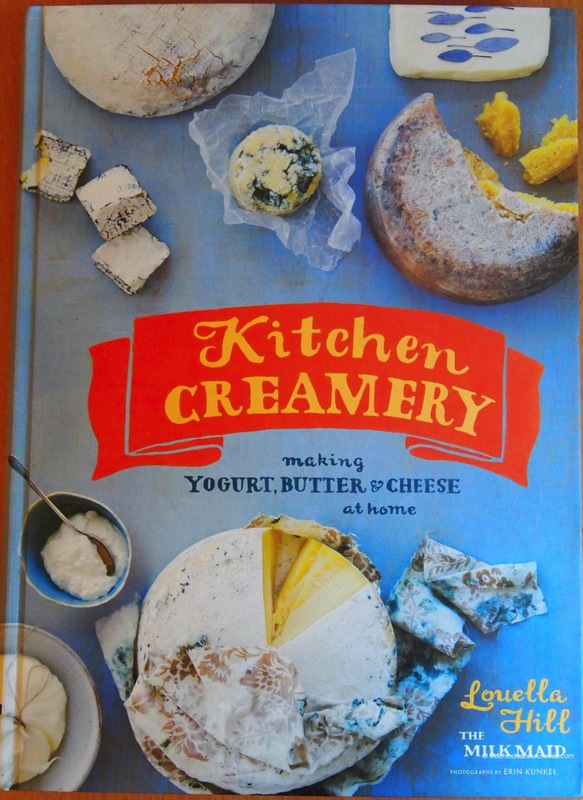 It even talks about how to create your own cheese fridge and how to vacuum seal cheese for aging. 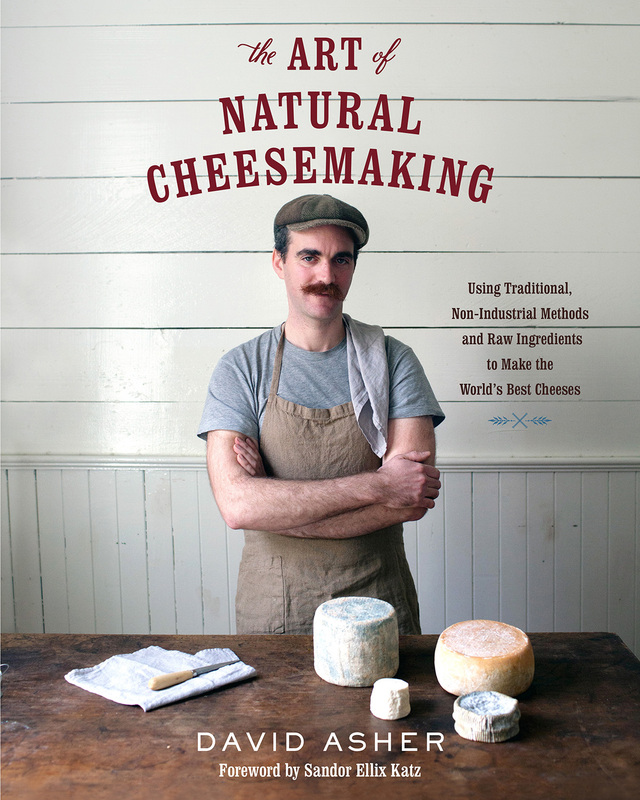 This is a fun book to read and is divided into stages that promote a progressive learning of cheesemaking and is a great reference book for anyone wanting to learn how to make cheese. It is only available on Kindle, but you can get a free app on the iTunes store for iPads so you can read it. You can get the book here. 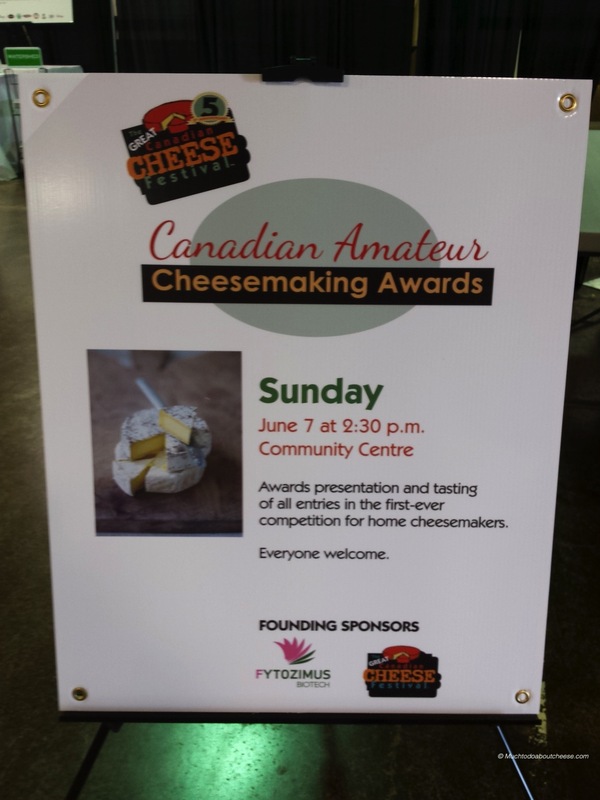 I was honoured to be a part of the Canadian Amateur Cheesemaking Awards and I am looking forward to next year’s awards June 4-5, 2016 at The Great Canadian Cheese Festival. From left: Ian Treuer, Judge; ​Elis Ziegler, Best Fresh Cheese; Doreen and Pete Sullivan, Best Bloomy Rind Cheese; and Suzanne Lavoie, Best Blue Cheese. Missing John Michael Symmonds, Best Firm Cheese, and Mira Schenkel, Best Washed Rind Cheese and Best of Show. All photos by Jane Churchill. Click on any image for an enlarged view. 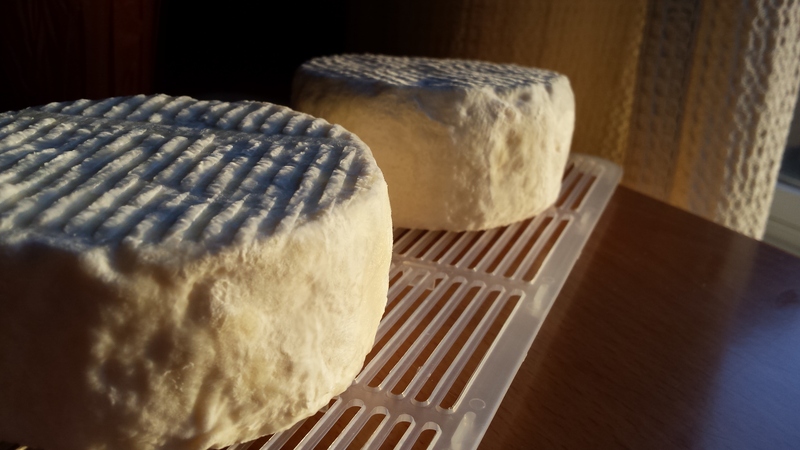 The eye-opener at the inaugural Canadian Amateur Cheesemaking Awards—and the palate-shocker—was the high quality of cheese made in homes across Canada. 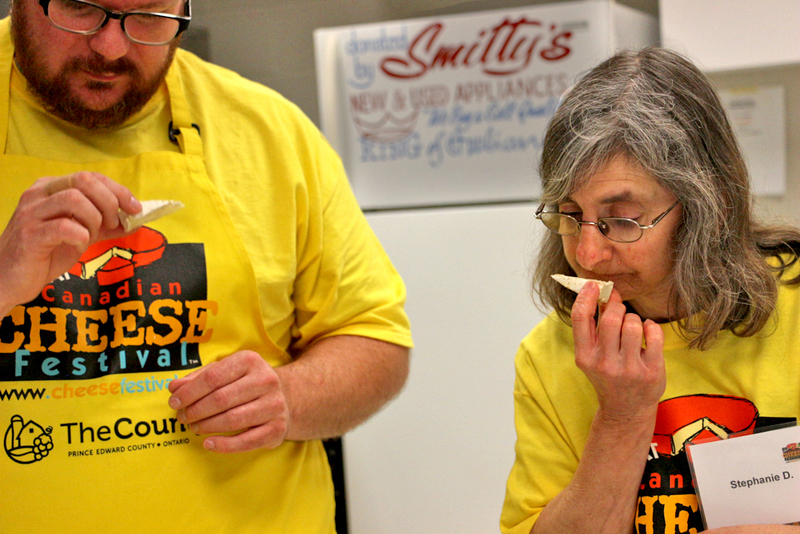 In appearance, aroma, texture and flavour, many of the entries were the equal of commercially made cheese. 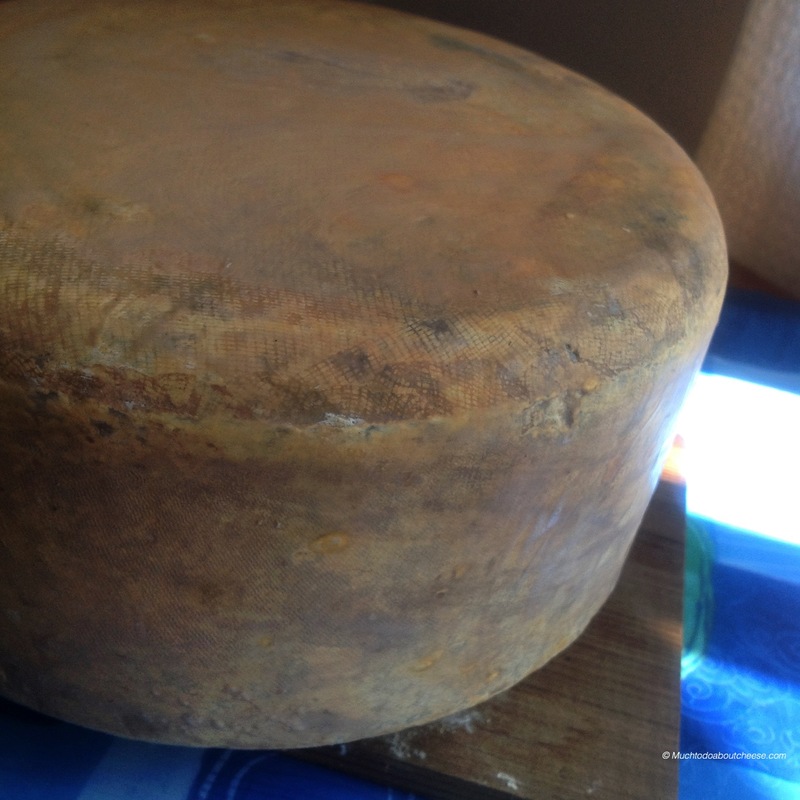 None so more than Clover, the entry that captured Best of Show honours and won the washed-rind category in the competition held in conjunction with The Great Canadian Cheese Festival in Picton, Ontario, on the first weekend of June. 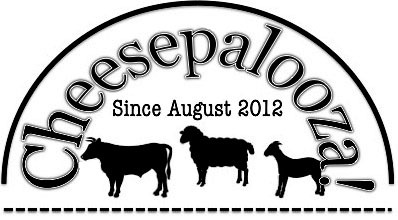 As many of you know I have been involved with the first ever Canadian Amateur Cheesemaking Awards, that were held in Picton, Ontario June 6 & 7, 2015 at The Great Canadian Cheese Festival. I went, I saw, I was in awe of how well run the festival was and how welcoming the organizers were to me. It was a lot of work, but it was worth it for this. To see these signs at the entrances to the Festival made me happy.